The old Bavarian Brewery sat idle for 29 months after the closure of the Bavarian-Luxburger Brewing Company. 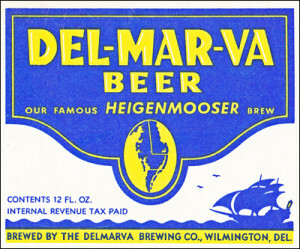 Carl H. Eisenmenger sold the complex to a new brewing venture called the Delmarva Brewing Company, Inc. in November 1937. The new company made substantial and much needed updates to the brewery at 5th and DuPont Streets throughout the winter of 1937, increasing capacity to 153,000 barrels per year. Delmarva organizers received their federal and state permits in February and April of 1938 respectively and, by June, had product ready for distribution throughout Delaware, Maryland, southeastern Pennsylvania and southern New Jersey. Karl Heigenmooser, a brewmaster from Munich, Germany by way of the Seattle Brewing and Malting Company in Washington and several other locations worldwide, was selected by Delmarva to head its brewing operations and become its vice president. The recipe he created served as one of Delmarva’s premiere flagship beers, Delmarva Pilsner being the other. The brewery also produced Delmarva Export and Delmarva Wurzburger, as well as its spring special, Delmarva Bock. 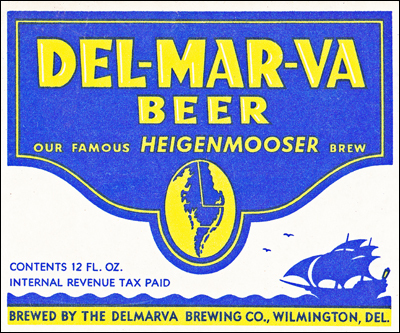 In 1942, Delmarva began producing Delaware Reserve Beer specifically for their customers in the First State. Considering that about 90% of the brewery’s sales were in Delaware, that brand made sense. Unfortunately, Delmarva was beset by financial difficulties from the outset. The company was on verge of bankruptcy within its first eight months of operation. Sales continued to decline through 1939 and 1940. The company withdrew from the New Jersey market altogether in ’41 and re-organized its debt. 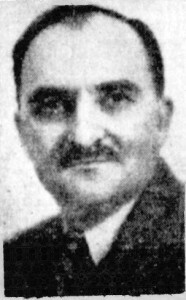 Under the direction of President Arthur G. Connolly, the company’s financial condition improved in 1941 and 1942, despite mandatory grain rationing, limits on crowns for bottles, delivery restrictions and a loss of a portion of the customer base to the armed forces. Ultimately though, the brewery just did not have the sound financial structure needed to withstand the pressures of the War Years, nor was it ever able to expand sales to any large degree beyond the city of Wilmington. 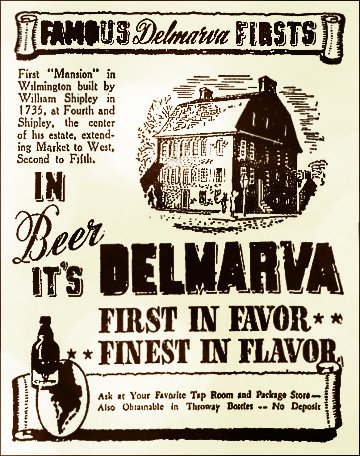 In June 1944, Delmarva Brewing Company made the decision to cease operations. The G. Krueger Brewing Company would be waiting in the wings with an offer for the brewery.